Dr. Khansari is an accomplished professional in the field of Periodontology. He graduated from Boston University with a Master of Science in Dentistry and is Post-Doctoral Specialty Degree in Periodontology. Dr. Khansari’s highly regarded research led to his publication of work entitled Contribution of interleukins in Bone Resorption in the Journal of infection and immunity July 2002 issue. In May 2007, Dr. Khansari became a Diplomat of the American Board of Periodontology. Diplomat status is an exclusive and prestigious honor that marks a significant educational achievement beyond mandatory educational requirements in the specialty of periodontics. In addition to surgical and non-surgical periodontal treatments, Dr. Khansari is certified for use of advanced surgical techniques for placement of dental implants, bone and tissue regenerations, sinus elevation and complete full mouth dental implant reconstruction. He is also certified for administration of intravenous sedation. We use the most advanced and an US made implant called Straumann. Combination of the right implant system and expertise of Dr. Khansari allowed us to have 100% success rate with implant in our office. 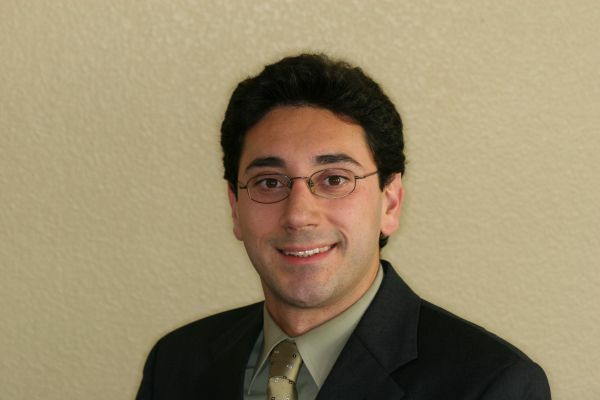 Dr. Khansari is the provider of choice for implant and gum surgery for San Clemente, Dana Point and San Juan Capistrano Residents since 2008.